What is Bree lighting main products? Bree Lighting is a high-tech enterprise and ISO 9001:2015 Manufacturer. 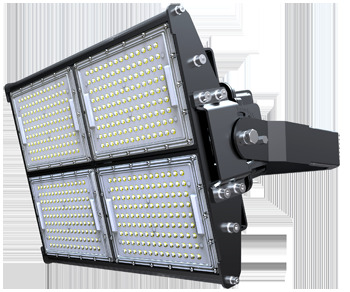 We focus on manufacture professional LED Industrial Light for over 12 years.Main products are LED Sports Light,LED Highbay Light,LED Gas Station Light,LED Street Light,etc.All products are Bree Lighting's own patent tooling,all kinds of Bree's products have a very strong market competitiveness. Bree Lighting factory Location in Baoan,Shenzhen,with an area 8,500sqm.Second factory is in Tangxia,Dongguan,with an area 21,000sqm. Warmly welcome to visit our factory! How many employees are there in Bree Lighting? Bree Lighting have total 220 employees in Shenzhen. Second factory have 260 employees. What certificates Bree Lighting have? Bree Lighting have UL, DLC,TUV-GS, TUV-CB, CE, SAA, IEC,ERP, D-Mark,ROHS certificates. If more certificate needs,please feel free to contact us. Why we choose Bree Lighting? 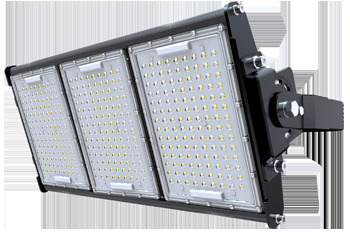 Bree Lighting supplying customers good quality products at competitive prices, stable and strong package, fast delivery time and timely after-sales service.And Bree Lighting keeping development great product perfect for the market demand.we do build long term win-win cooperation! What is Color Temperature (K)? The color temperature of a light source is the temperature of an ideal black-body radiator that radiates light of a color comparable to that of the light source.Its unit is expressed in kelvins(K).A higher kelvin number means the light is cooler/more blue, and a lower number means that it’s warmer/more yellow.For example, color temperature(5000-5700K) are called cool white color or daylight color or sunlight, which is near natural light. The color temperature (4000-4500K) named neutral color. Lower color temperatures (3000-3500K) are called warm white color, which is near that of incandescent light, more red. What is Beam Angle (half-value)? Beam angle is the angle between direction of light intensity to reach half of normal intensity and normal direction. The unit of luminous flux is the lumen (lm). The amount of light emitted by a light source per unit time is called the luminous flux of the light source. This amount is for the light source, which is the size of the total amount of light emitted by the light source.